A Funeral Service for Beverly A. Clasen of Roseau, MN will be held on Saturday, April 6, 2019 at 11:00 AM at Rose Free Lutheran Church in Roseau, MN. Visitation will be held on Friday, April 5, 2019 from 5-7 PM at Helgeson Funeral Home and one hour prior to the service at the church. Interment will take place at Moe-Rose Cemetery at a later date. Beverly Ann (Lanes) Clasen passed away on April 2, 2019 at the age of 81. She was born on March 11, 1938 to Arnold and Leone (Carlson) Lanes. She was the second baby born at the new Budd Hospital. She was raised in Wannaska where her dad managed the Wannaska Creamery and her mom worked at Lee’s Store. She went to school in Wannaska through 8th grade. She was very active in sports, playing hockey with Salol, Ross and Roseau where tournaments were held, along with races and all winter sports. She graduated from Roseau High School in 1956. Bev married Orvis Olson in 1957 and they had three girls; RaNae, Terri and Heidi. She and Fredrick Clasen were married on October 3, 1981 at the Pine Grove Lutheran Church by Pastor Ron Beckland. They lived on the Clasen farm in Falun. They moved in to Roseau in 1996. Bev started working at Polaris in 1967 and quit there in June 1994. She worked at the Roseau Hospital in the kitchen and also at the ODC where she was a supervisor, retiring from there in 2000. 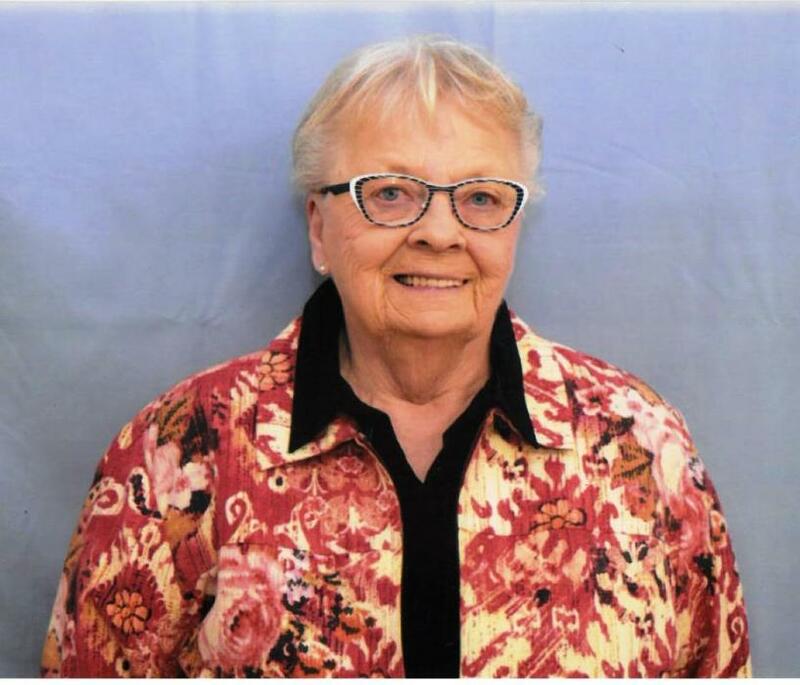 She was a member of the Roseau Eagles and has been a member of the Roseau VFW since 1964 where she held the office of President and Secretary Treasurer. She is survived by her daughters; RaNae Olson and Terri Boroos of Roseau; grandchildren; Jamie (Jessica) Omdahl of Roseau, MN, Holly (Stephen) Surat of Chandler, AZ, Benjamin Boroos of East Grand Forks, MN; great-grandchildren, Kailey, Kaia and Ashlynn Omdahl of Roseau, Jackson and Gavin Surat of Chandler, AZ; several cousins, sisters-in-law, brothers-in-law, nieces and nephews. Bev is preceded in death by her husband, Fred Clasen on November 30, 2010; her daughter, Heidi Olson on February 28, 2011; her parents, Arnold Lanes; Leone and Milton Magnusson.